Home About Us Executive David Pacinda, P.E. 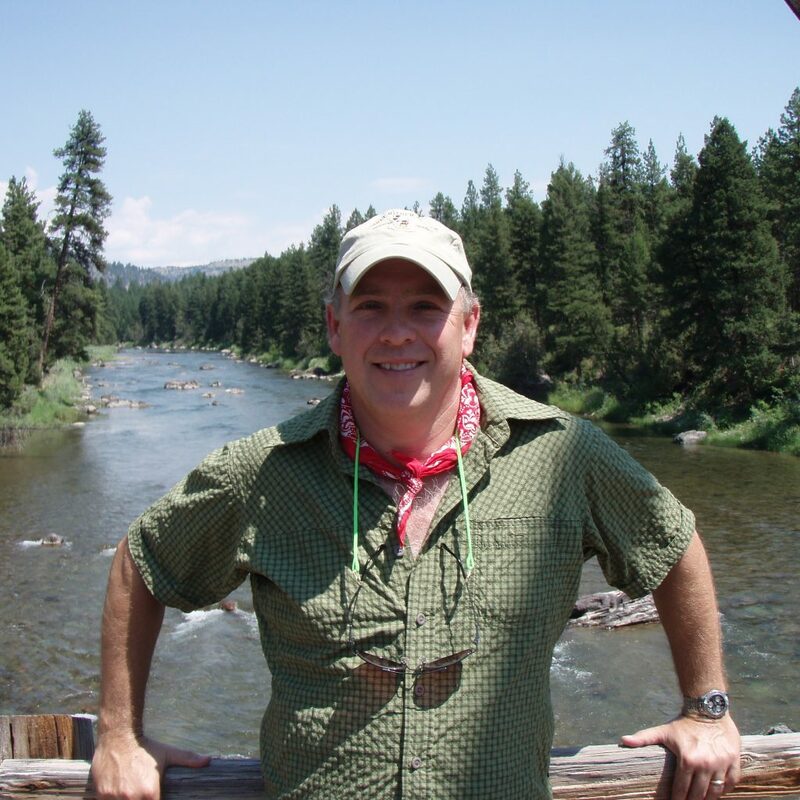 David Pacinda is a founding partner and current President of TRC Consultants, LC. 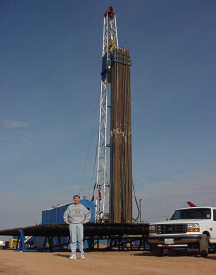 David graduated from Texas A&M with a bachelor’s degree in Petroleum Engineering with significant supplemental chemical engineering study. He went on to earn his Texas Professional Engineer license in 1993. David has 26 years’ experience in a wide range of petroleum engineering disciplines including natural gas processing, drilling, completion and reservoir engineering. David has been awarded an adjunct professorship while teaching a continuing education reservoir engineering class at Brookhaven College. More recently, TRC’s growth into international markets has allowed David to extend his expertise into international PSA modeling. Through TRC’s strong ties to industry and higher education, David continues to educate the industry on current discounted cash flow and decline curve modeling techniques. He currently resides in Austin, Texas, with his wife and two children. next post: Brian Walter, P.E.